Designed by Foster + Partners, the new five-star hotel on Bath Road, close to Heathrow Airport has been approved by the Mayor of London. 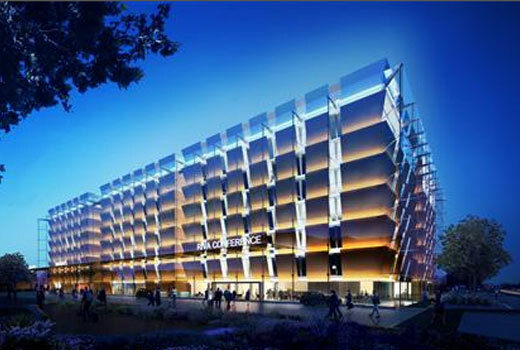 Wrapped in a unifying glass envelope, the hotel has six pavilions, a flexible 1200-capacity ballroom, two auditoriums and a large conference room, bowling centre, a health centre with a pool, gym, saunas and treatment rooms. 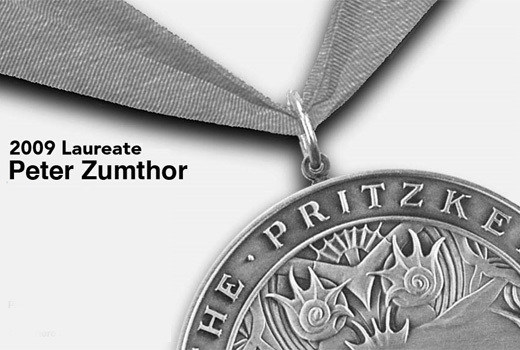 2009 Pritzker Architecture Prize Laureate has named Peter Zumthor, a Swiss architect as the winner. He will be awarded $100,000 grant and a bronze medallion during a formal ceremony in Buenos Aires, Argentina on May 209. 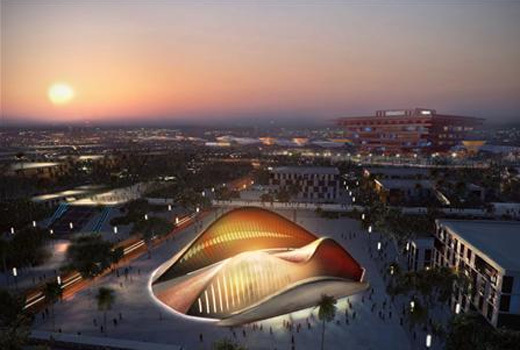 Enclosing 3,000 square metres of exhibition space, the UAE Pavilion at Shanghai Expo 2010 inspired by the form of a sand dune and appears rough and textured on the side that bears the full force of the wind and smooth on the other side. 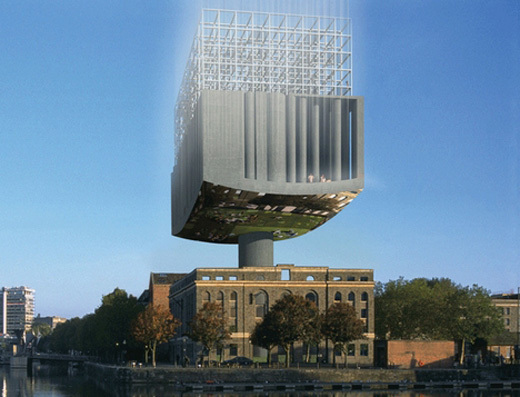 Designed by Foster + Partners, the pavilion can accomodate 450 vistors. Designed by Zaha Hadid, the design of temporary Millennium Park Pavilions has been published to the public. The pavilion comes with curvilinear form and utilizing state-of-the-art fabric technologies. And the structure can be dismantled and re-installed elsewhere after the Centennial. 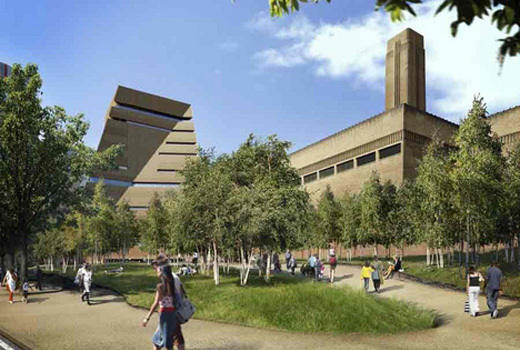 Sited behind the existing Tate Modern art gallery in London, the Herzog & de Meuron’s Tate Modern extension will cover 24,786 m2 floor area to house display and exhibition spaces, performance spaces, education and learning facilities, alongside ancillary offices, catering, retail and associated support facilities. Located in the Zayed Bay district of Abu Dhabi, UAE, the Helix Hotel’s design was selected from an invited competition for a five-star luxury hotel in the country. The winning design was proposed by Leeser Architecture from New York. 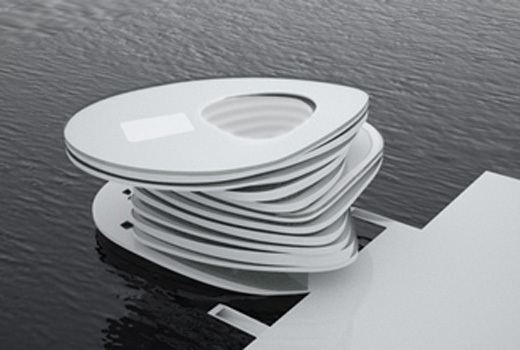 The hotel partially floating in the water and will be the centerpieces of the new Zayed Bay development. Having 208 guest rooms and suites, the building also includes a glass-bottomed swimming pool on the roof, visible eight floors below, and a running track on the fifth floor. The Good Life is an astute project proposed by Belgian artists Katleen Vermeir & Ronny Heiremans in collaboration with 51N4E architects. The proposal has been unequivocal: transform the former warehouse into luxury residential units and sell them off. 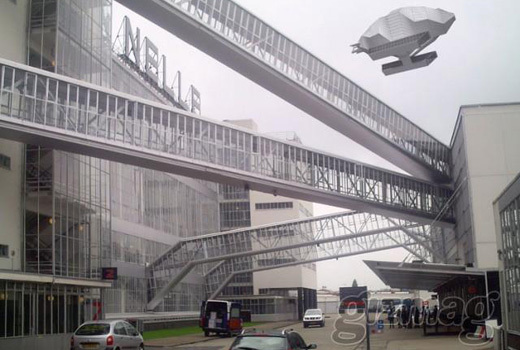 The AIRchitecure is not a building that we always talks about, but it’s a flying classroom concept proposed by Geotectura and Malka for Delft University’s Architecture Faculty. I like this proposal as it will eliminate the boring situation in conventional classroom, this flying structure can fly students to travel around the world to observe the great architecture that’s ever built by human kind.